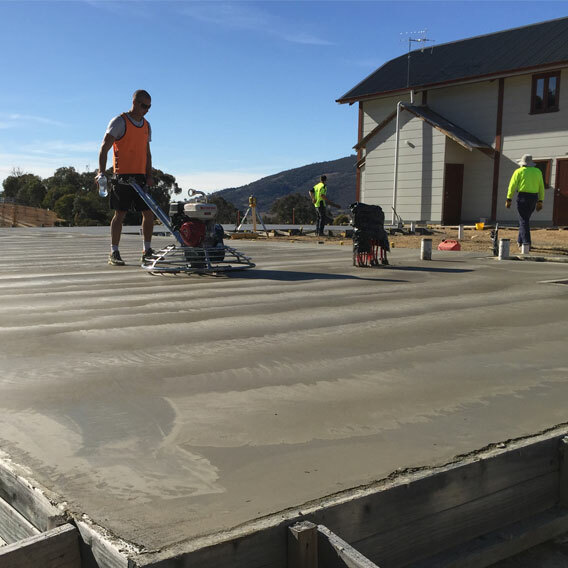 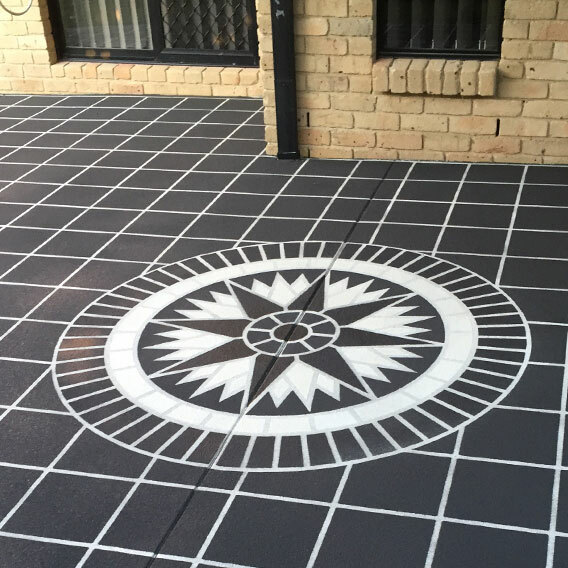 JMG Concreting has the capacity to deliver a wide variety of residential, commercial, and industrial projects of varying sizes and complexity. 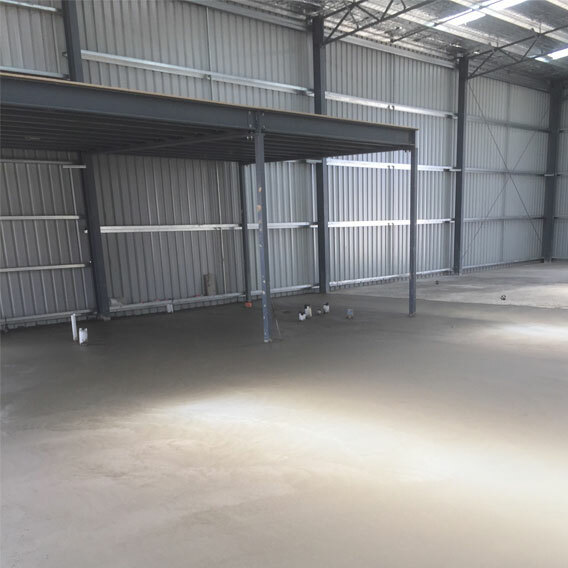 Our aim is to consistently achieve the highest standards of quality and performance for all of our client's projects - no matter how big or small. 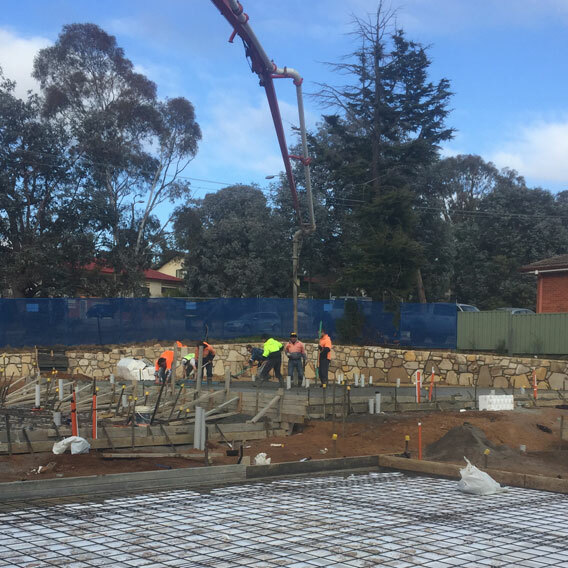 Our local team proudly services the greater Canberra and ACT region including Gungahlin, Belconnen, City, Woden and Tuggeranong town centres. 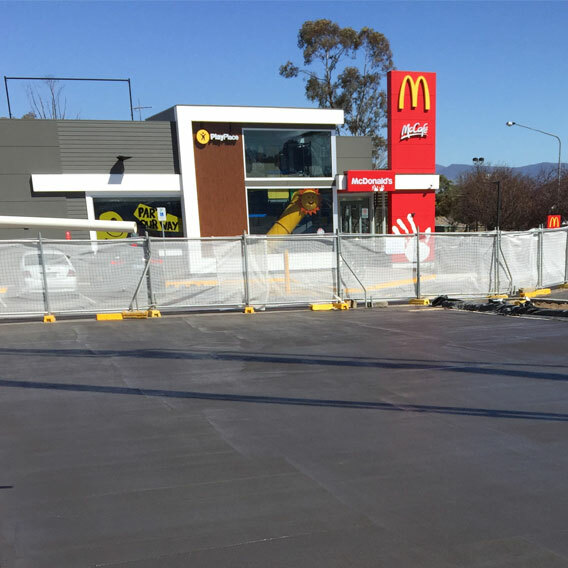 We also extend our services to surrounding areas of NSW including Queanbeyan, Yass and Goulburn. 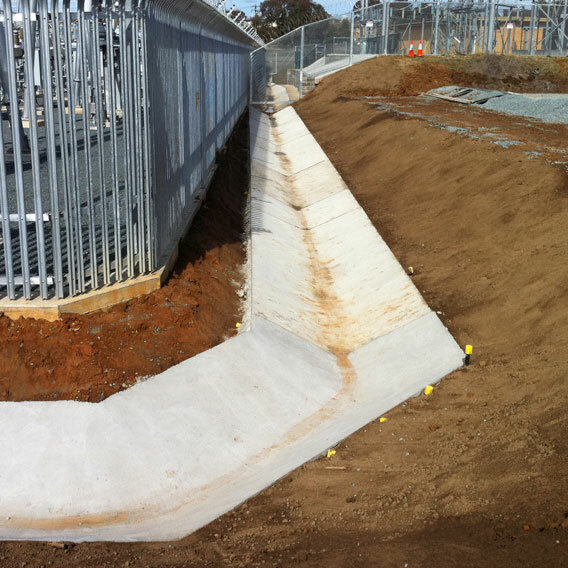 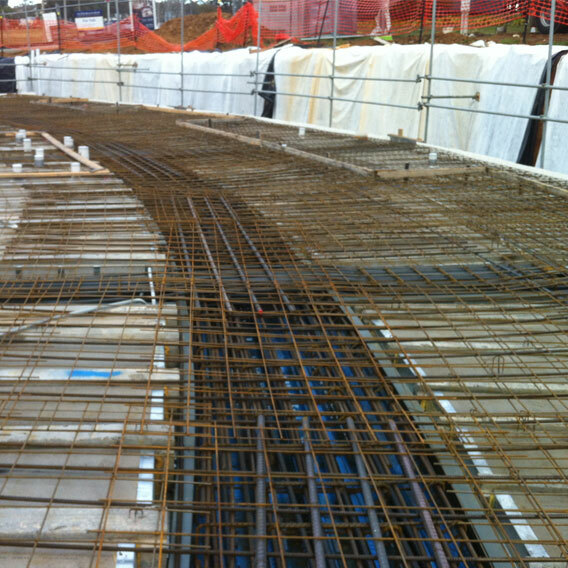 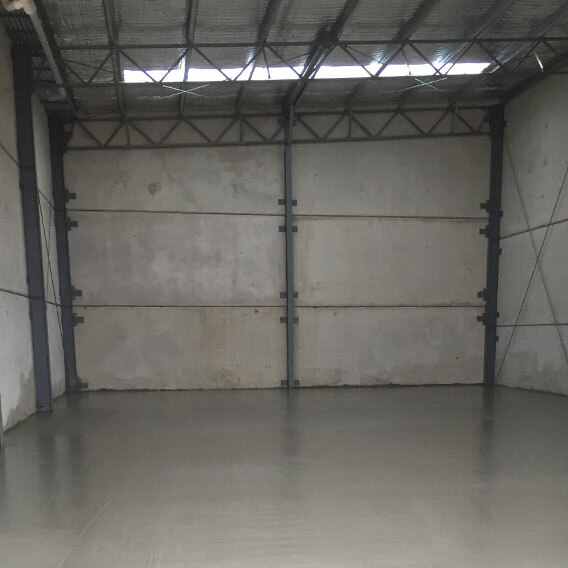 JMG Concreting provided concreting services for the recent upgrade of the Hume Recycling Centre. 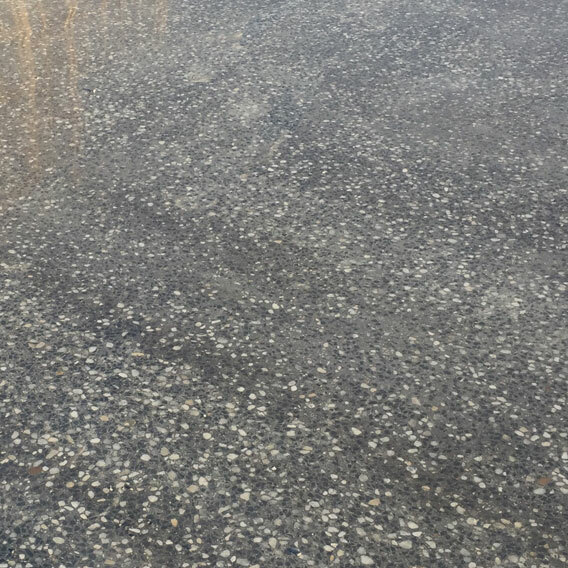 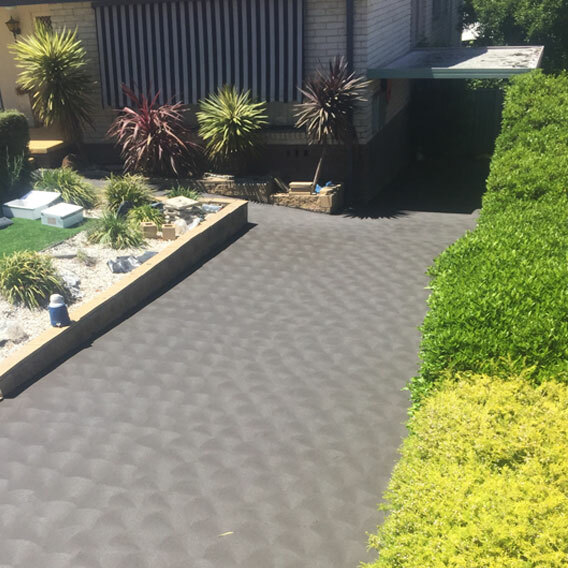 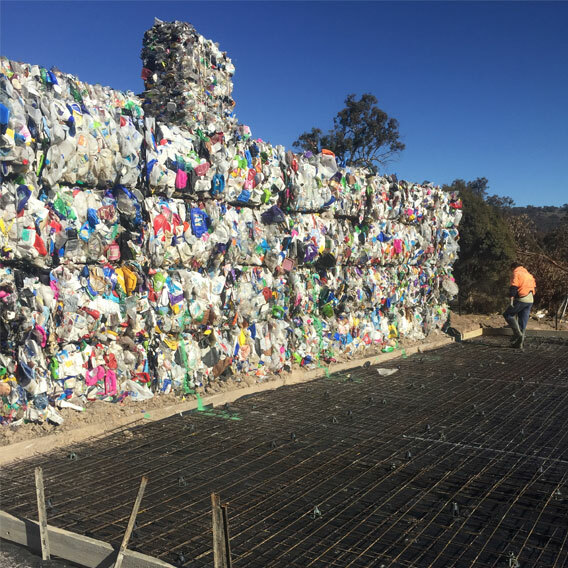 As part of the works, crushed recycled glass was used as a sand replacement in the concrete mix in efforts reduce landfill waste and promote sustainable concreting practices. 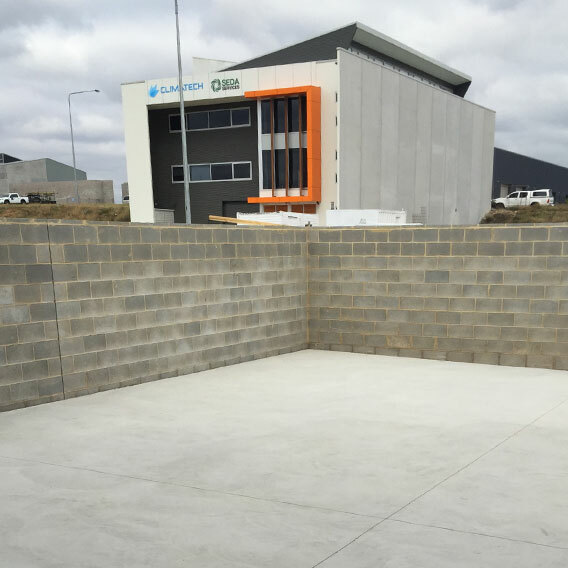 Start a project with JMG Concreting today!